Providing customers with something they can take home, use in their offices, or use while playing their favorite sport, is a guaranteed commercial for your company that people will subliminally remember. Why not turn your next golf outing into the perfect advertising opportunity? 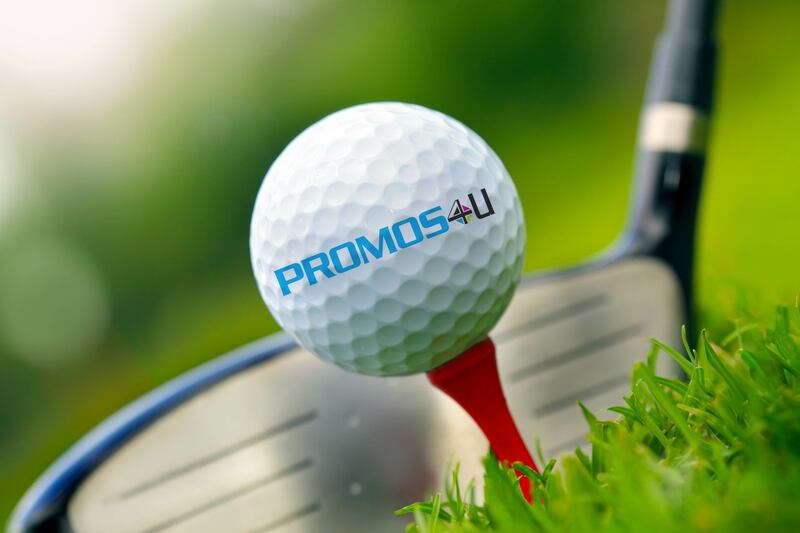 Promotional golf products like a custom golf shirt, hat, or ball with your company logo on it makes for an effective advertising tool that maximizes exposure to your brand since they can be seen by potential clients and people around them especially on the golf course. At company functions like meetings, tournaments or picnics. Clients who are invited for a round of golf can be given special custom made promotional golf products, since they are your guaranteed target market. Whenever existing clients order services from your company, you can give gift items away to show your appreciation. Customers who refer clients to you might also appreciate a promotional item to encourage them to refer more business. You can also give promotional items to potential customers who call for quotes by asking for their address and sending them items in the mail so that they keep you in mind. Customers who walk in your store could be handed gift items. When promoting your product in local trade shows, give promotional items away to interested bystanders. Annually send follow-up gifts to clients on your customer list so their recall of your company is refreshed. The advertising message of promotional products that are distributed successfully can last for years. Also consider giving them away to employees at corporate events. This further increases exposure of your company since your employees also serve as walking billboards for your company. Your clients who are avid golfers will really feel special when they get their custom golf items that are made with the sport they love in mind. Golf gift sets are a good idea to keep in mind because these can make thoughtful gifts for special occasions. These items can also come with special packaging that is ideal for any business owner’s promotional needs. Promotional products are a proven, cost effective way of advertising your company to a very large audience, and promotional coffee mugs are some of the most effective promotional products that are available today. They come in a variety of styles and types to suit every business owner’s promotional requirements. The mug assures that your brand messaging will be viewed on a daily basis, as statistics show that 90% of people in an office setting drink coffee or tea at least three times or more per day. Promotional coffee mugs can be custom made to any specification you want for a more focused form of advertising with a highly visible impact which will reflect positively on your brand. It is in fact easier to personalize due to the large area available on its surface. It is guaranteed to be used over and over again, as it has a long lifespan and it will give your company maximum exposure which translates to a return on investment of your advertising budget giving you value for your money. Personalized coffee mugs come in many materials and forms to suit any customer’s budget. They are available in ceramic, china, or metal, and they can be in the form of a travel or a thermal mug. People who receive these mugs to sip their coffees and teas on throughout the day appreciate the gift and will positively receive your company as the gift-giver. The good feeling that people associate with the gift will then reflect on your brand name and your company. Your products can also be directly marketed in these mugs as well. Food products like tea, coffee and chocolates can be packed into the mug advertising your business which will additionally increase the attention to your promotional item as well as an original way of introducing your products to clients. The packaging of the mugs can also play a role in the value of your giveaways by designing the packages to fit occasions like Christmas, birthdays, promotions or anniversaries. This allows even more creativity and customizability of your promo items. 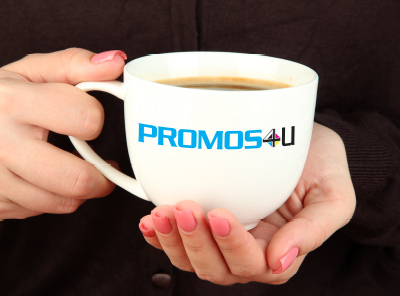 Promotional coffee mugs need not be limited to the office setting either. Since a lot of office workers travel or commute to work, many of them carry travel mugs. Promotional travel mugs gives you access to customers who don’t work in the traditional office setting and therefore not part of your normal market. Travel coffee mugs are a good idea because they increase your company’s exposure to other sectors of society. 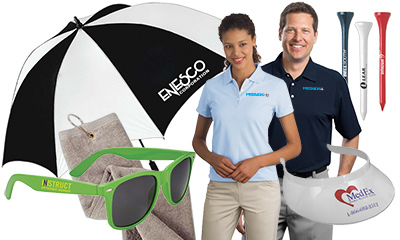 Promotional products are an excellent but low-cost way of advertising your business. The fact that they are cheap and easy to produce, makes them great tools for the business owner to take advantage of. People in general enjoy receiving free things so whenever they use the item or see it, your company name is placed foremost in their minds and your business is perceived in a positive light since it was given in the form of a gift. 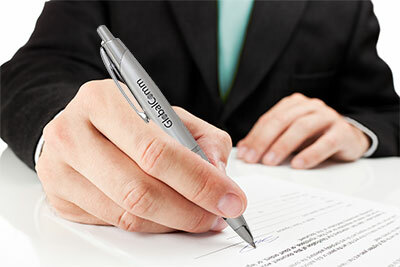 Studies have shown that eighty four percent of people retain names of companies who gave them gift items, and, according to a study done by the Advertising Specialty Institute in 2010, a single pen is the most frequently used promotional product in its category by being used on average 18.3 times per month. Promotional products are more effective than billboards or radio ads because they can be passed from person to person and they can end up in different places, being seen by people who may have never heard of your company before. Pens especially are the perfect promotional items to give away as they are useful to everyone as well as small enough to be carried everywhere. How Promotional Pens Help your Business? They are an obligation-free way of exposing potential customers to your company. They work because people are always coming into contact with them and the more people are subjected to your brand the more your company will be recognized. Even in today’s electronic age of cell phones and smart phones, people still prefer using the old but reliable pen to write down their to-do lists. Giving away gift items like promotional pens are not only a very effective way of gaining customers but they also cultivate employee loyalty. Giving employees gifts make them feel like they are part of your team and making them feel this way gives them more drive to perform better as well as creating a more positive feeling in the company. Promotional pens with the company logo on it can be given away by employees to their friends and family as well. 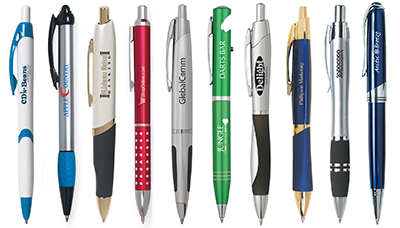 Promotional pens reaches a vast number of potential customers through sharing. Every time someone uses the pen it breeds familiarity with your product therefore you are more likely to get a call if your product or service is required and because promotional pens are very useful, a positive association is given to the giver – your company.